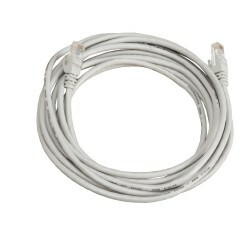 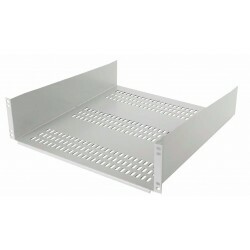 19" Cable Tidy, suitable for mounting on all 19" data cabinets and server racks, allowing cables to be neatly routed. 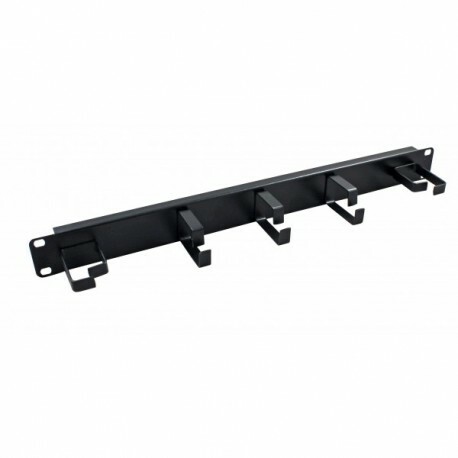 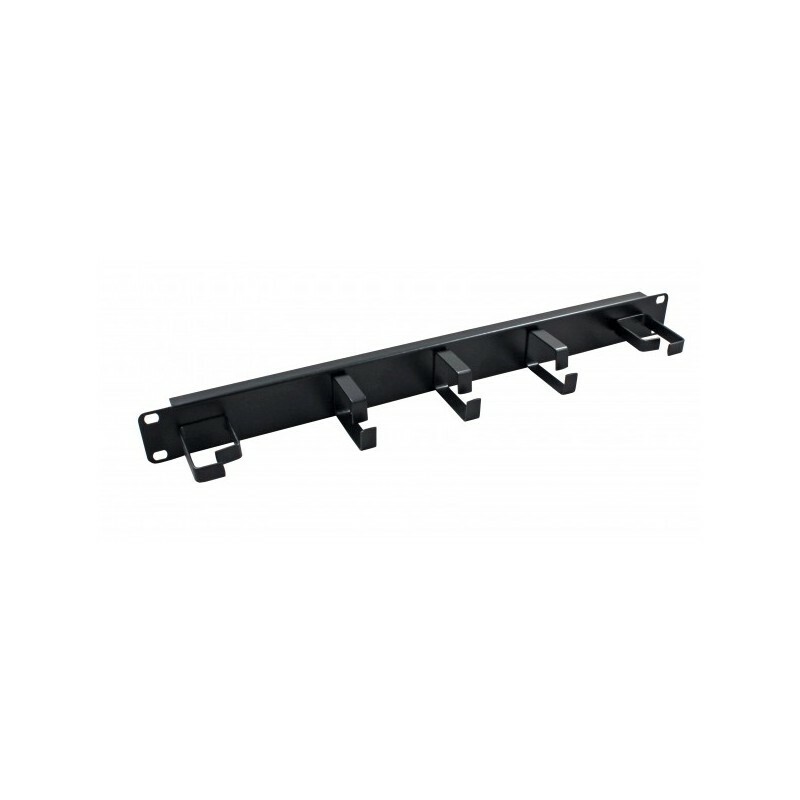 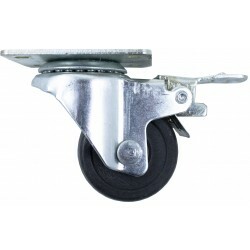 The vertical cable rings create an ideal bend radius for the cables and greatly assists keeping the rack neat. 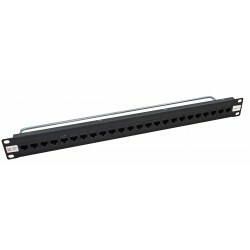 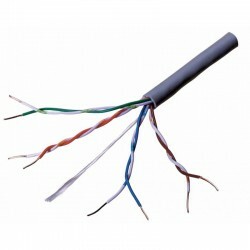 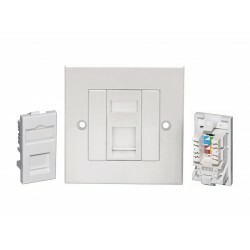 These Cable Management Panels are designed to give extra support for patch leads and prevents obscurring other equipment. 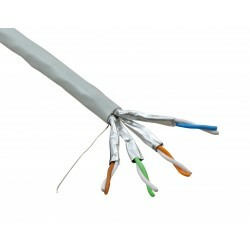 These Panels are designed to prevent cable strain.